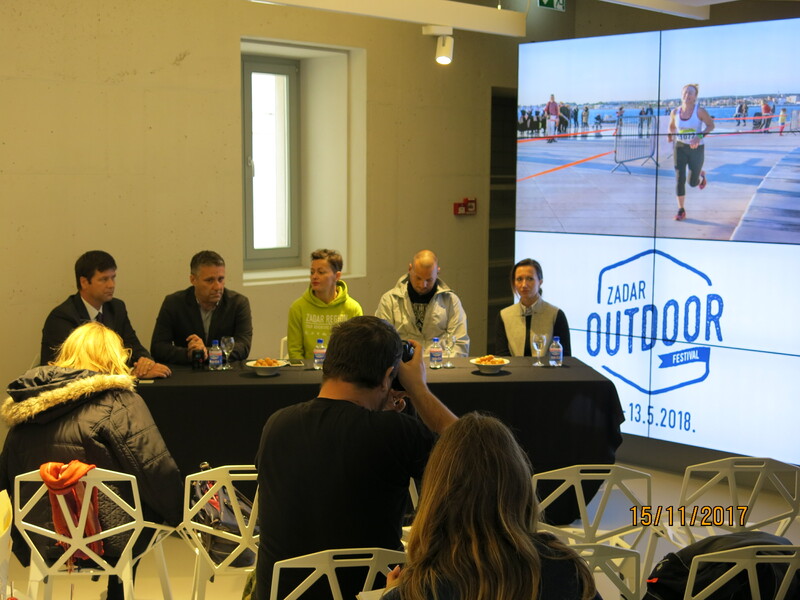 First press conference announcing 2nd edition of Zadar Outdoor Festival was held on 15.11.2017. in the Zadar Tourist Information Center. 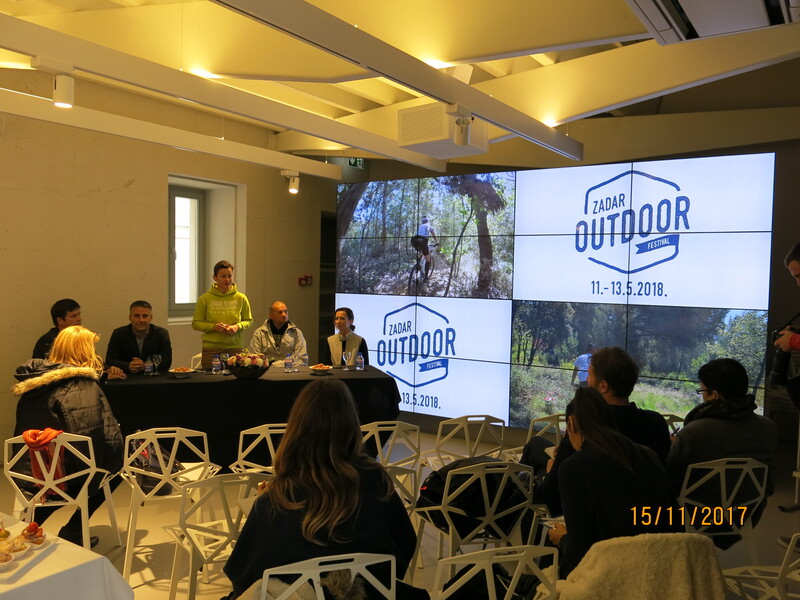 Media representatives were greeted by Ante Rados, director of the Zadar Tourist Board, Mihaela Kadija, director of the Zadar County Tourist Board, while Iva Bencun addressed them on behalf of the Festival organizer. 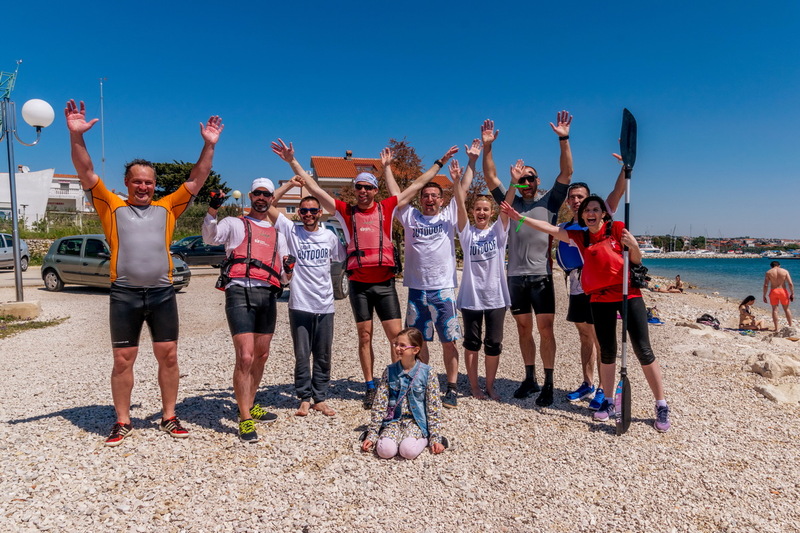 "This year we are fortunate that the term of the Festival coincides with the term of the Zadar regatta, and in this way we have joined forces with the Uskok sailing club, which also supports us in organization," - said Bencun. 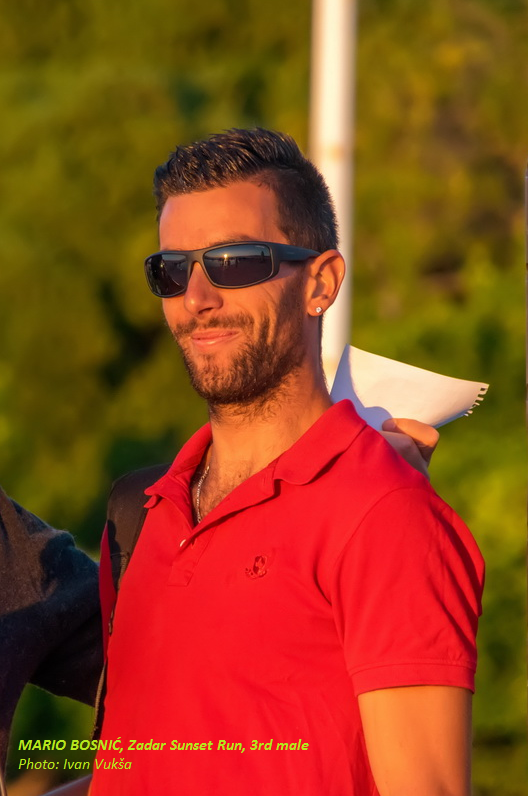 Robert Sandalic, vice-president of JK Uskok agreed with her, adding that he believes that professionals and experienced sailors will successfully transfer their skills and passion for sailing to all enthusiasts who will join the sailing regatta. 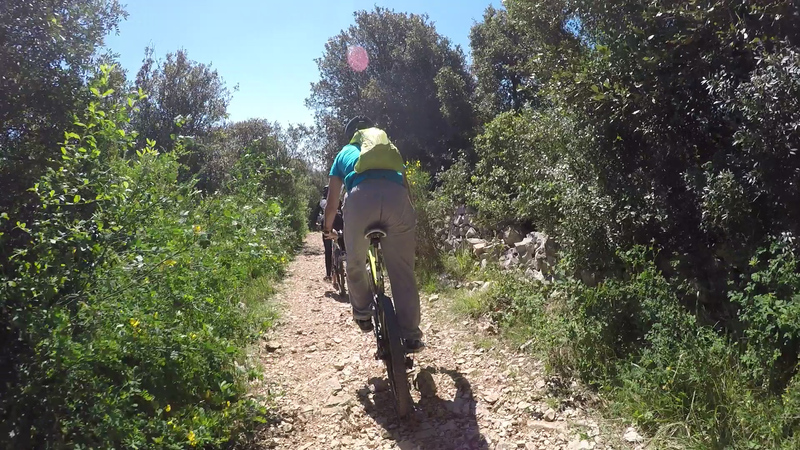 Zadar region has been working on a project for the development of cycling routes and general cyclotourism for some time. 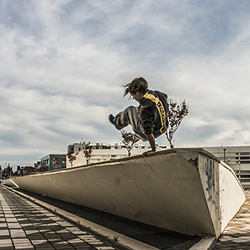 The story of the Zadar Outdoor Festival fits perfectly into the project. 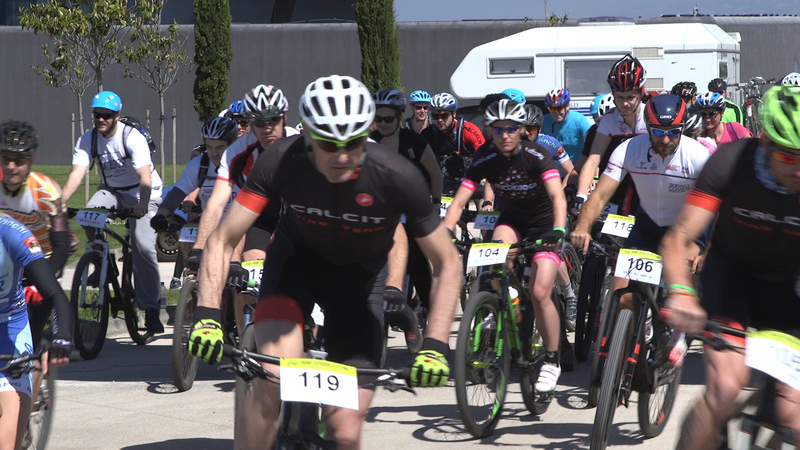 On May 12, 2018. biking from Petrcane to Vir will be organized. 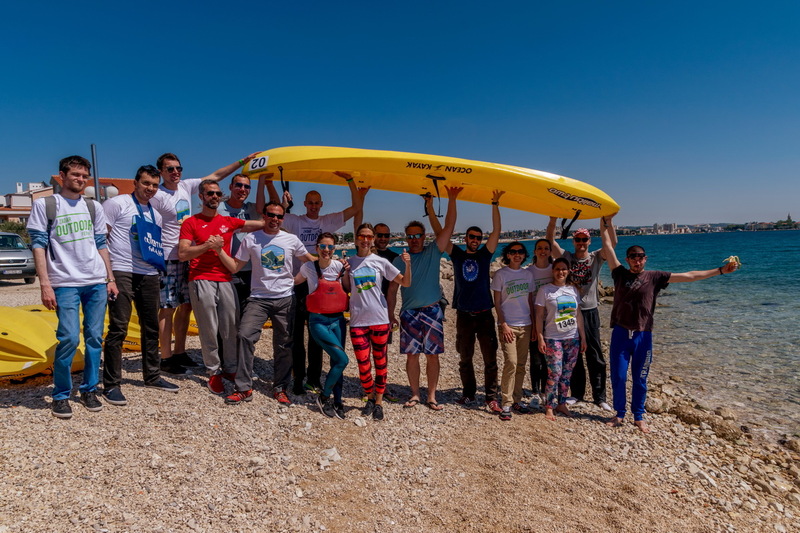 The idea of connecting Vir was also praised by Mr Marino Rukavina, from Vir tourism. 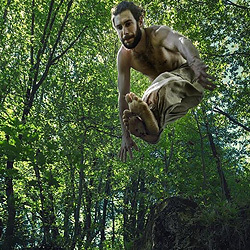 Zadar Outdoor Festival spreads the voice about the adventure playground of Zadar region outside the borders of Croatia. 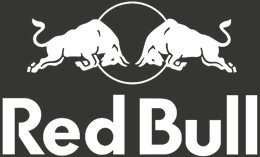 According to the organizers there is significant interest already, and first applications were recorded coming from Sweden. 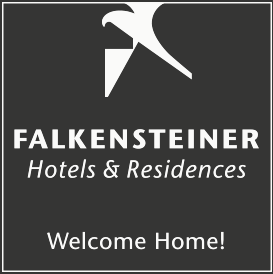 "We invite all interested to follow us on social networks and website. Applications are open and fees are more favorable for early birds. Same as last year, there will be some additional surprises, "- concludes Bencun. 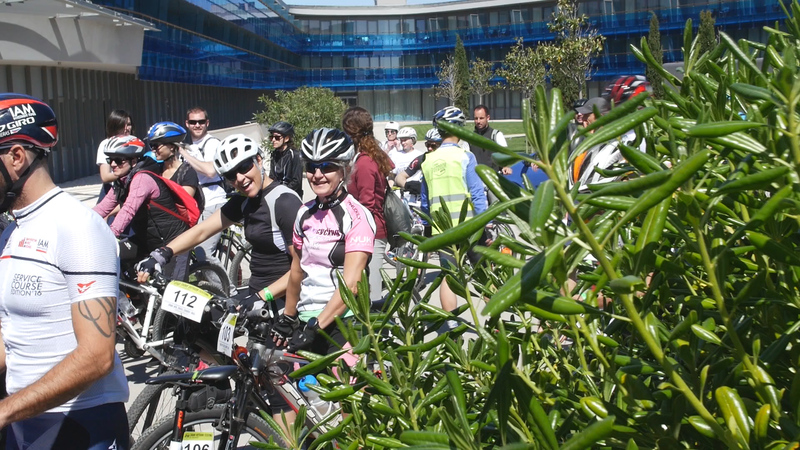 Unique and very beautiful MTB cross country race was set up during a first Zadar Outdoor Festival. 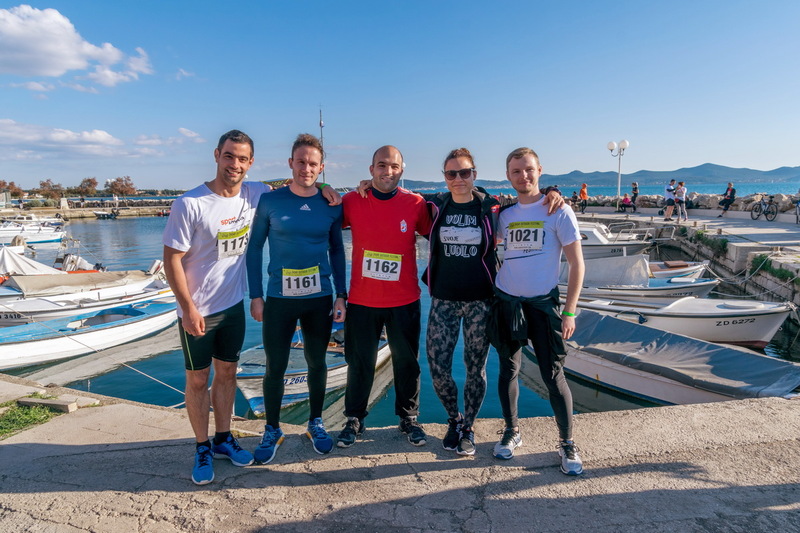 The race started in front of beautiful hotel Iadrea, in small village Petrčane ( Punta Skala ), following the natural paths and tracks, along the seaside until arriving in an urban ground of Zadar. Finally, all participants had a chance to drive by The Greeting To The Sun and Sea Organs, until reaching the finish line set up at old Forum in the heart of the old town. 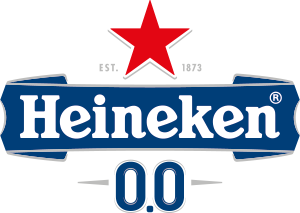 Best cyclists among males were: Rajko Novak ( SLO ) who arrived for 36:57 minutes, following Haris Puškar ( BIH ), who arrived for 37:05 minutes and Boštjan Erjavšek ( SLO ) who cycled for 37:52 minutes. Among female cyclists, the fastest was Maja Perinović ( CRO ) from Zadar. It took her 42:10 minutes to arrive at the finish. Following Maja, arrived Urška Debeljak ( SLO ) 48:56, while the third arrive Martina Perčić in 49: 02 minutes. 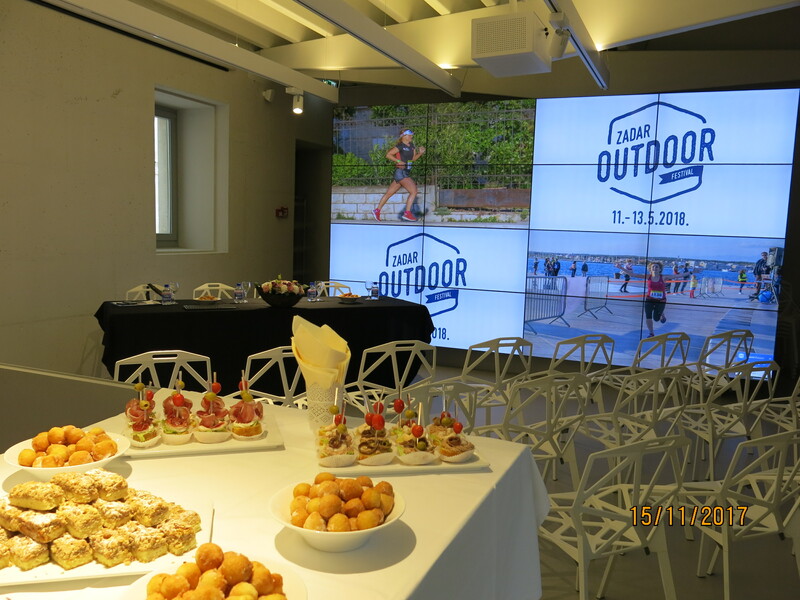 First Zadar Outdoor Festival is behind us, but the impressions are still vibrant and present, for both competitors and organisers. 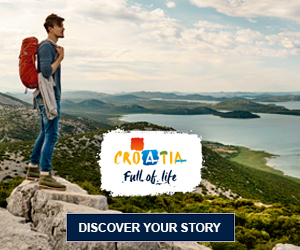 They all agree in one, looking forward to new edition of the Zadar Outdoor Festival and unique stories from Adventure Playground. 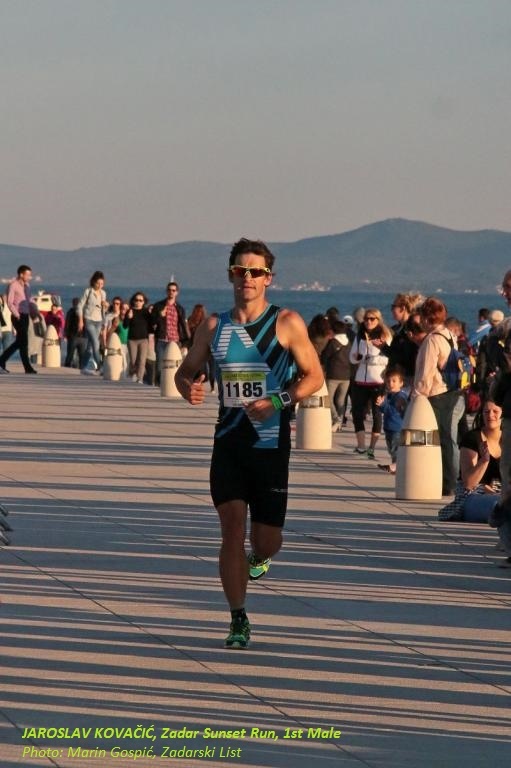 During this year's Zadar Sunset Run the fastest runner was Jaroslav Kovačić, from Slovenia, who managed to cross 10 kilometres in 34:55 minutes. 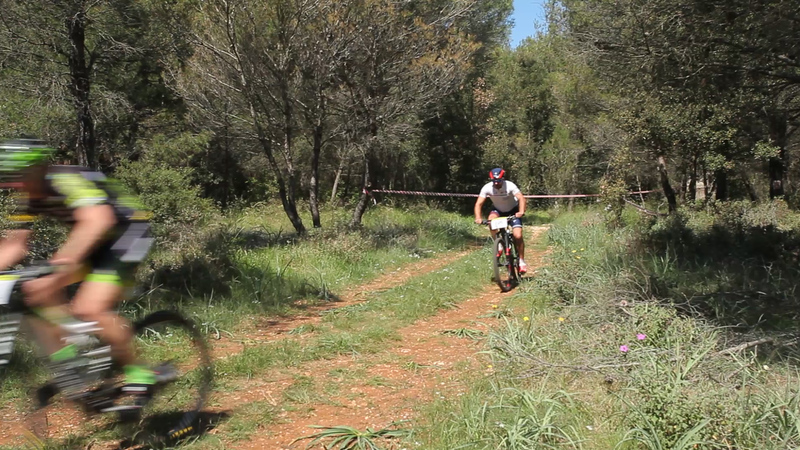 Just behind him arrived Lovre Kalac ( 35:25 minutes ). 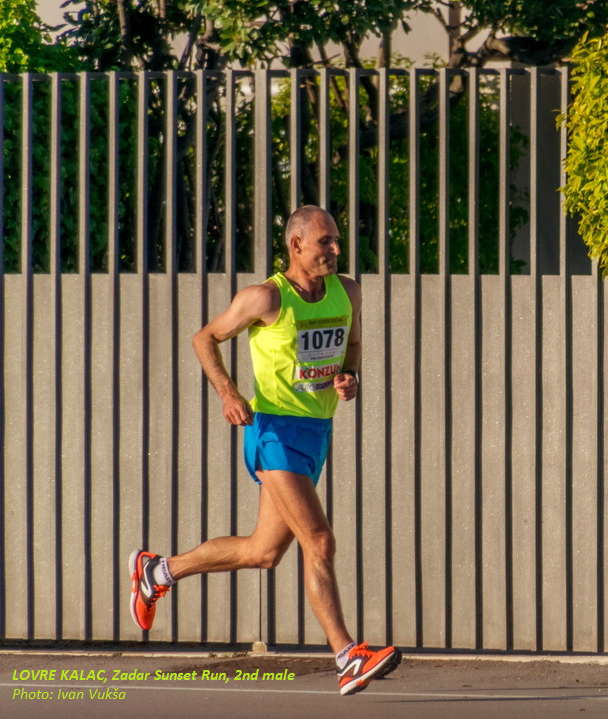 Third of all male runners was Mario Bilosnić. It took him 45:04 minutes to reach the finish. Among female runners, the fastest was Radmila Maksinović, who won the second race that day. 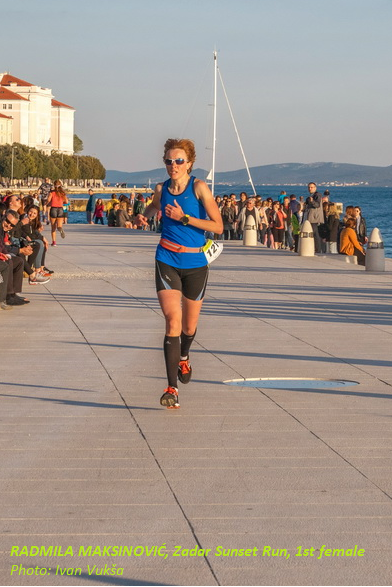 She climbed the throne during Pirovac trekking, just a couple of hours prior to Zadar Sunset Run start. 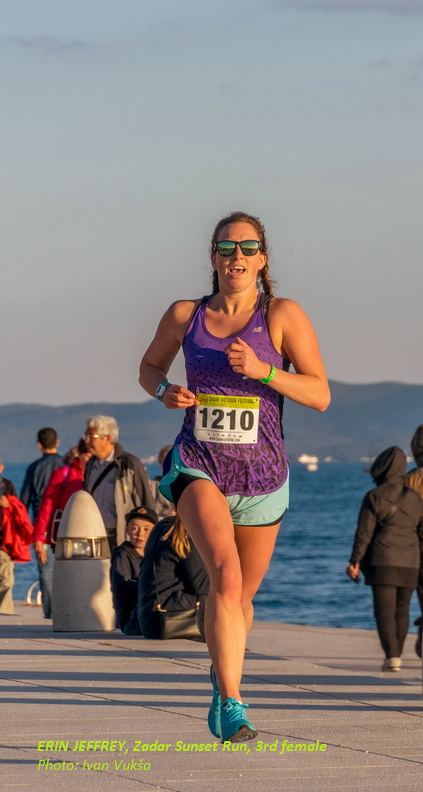 The second was Marija Kurta, who managed to arrive for 44:08 minutes, while Erin Jeffrey was the third, slightly behind Marija ( 45:04 minutes ). 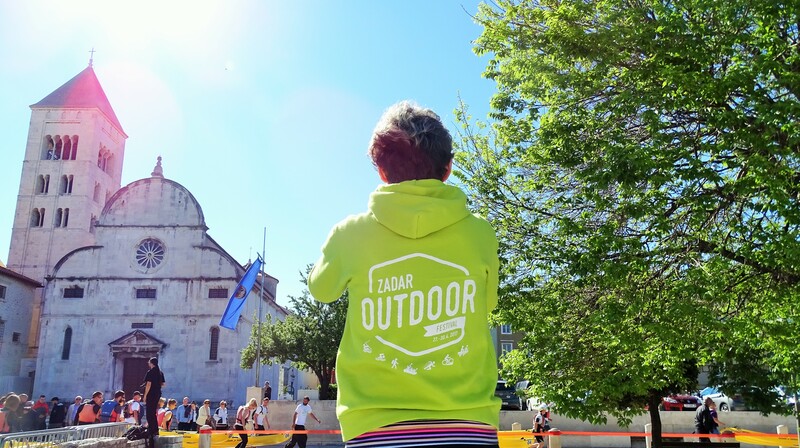 A first time, everyone who was in Zadar from 27th to 30th April, had a chance to participate in the very first Zadar Outdoor Festival, that took place across beautiful Zadar Region, during this event also known as #YourAdventurePlayground! Hard work behind the team who has been preparing and working on this festival for more than a year, almost had been blown by the strong south wind and pouring rain. Even tho, two competitions ( Sailing Regatta and Sea Organ Swim ) had to be cancelled, the third, Three Rivers Trail was rescheduled for May. 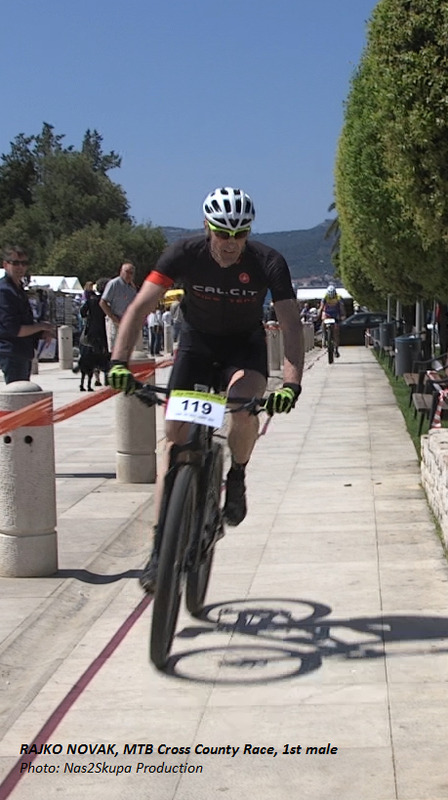 Second two days, the sun was shining high and so were the smiling faces of numerous competitors, volunteers, organisers and all those who were proud to support this, for Zadar very important and valuable festival. From 10 different countries, together will locals, festival gathered around 900 competitors, for all 7 sports. 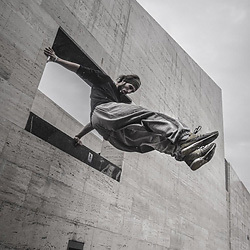 Apart from that, everyone had a chance to see and experience the excitement of first urban Highline saclike ever set up in Croatia, various workshops ( slackline, parkour, yoga, SUP ). „Participants were thrilled with beauties and uniquenesses of the tracks and routes. 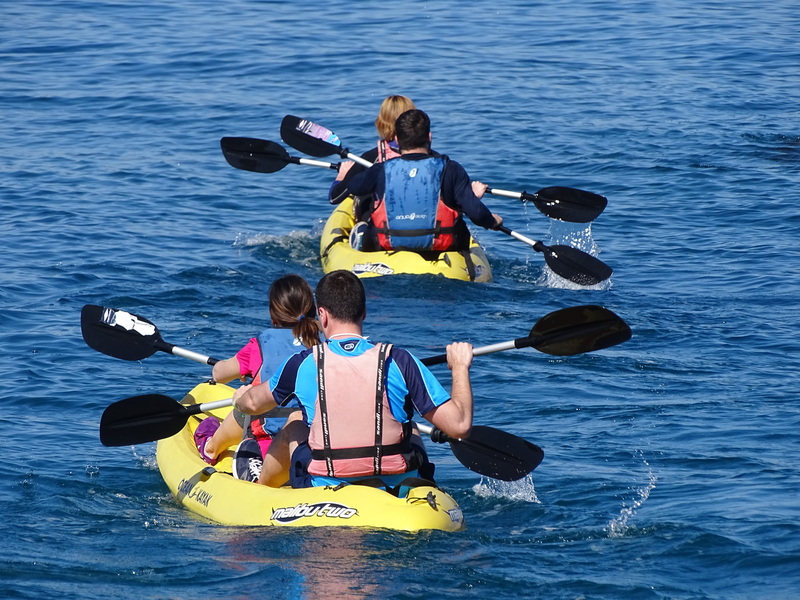 For example, participants from Slovenia marked out the thrill they experienced during riding along the seaside, while those who were paddling in kayaks, were amazed by the sites of Zadar town from the seaside. 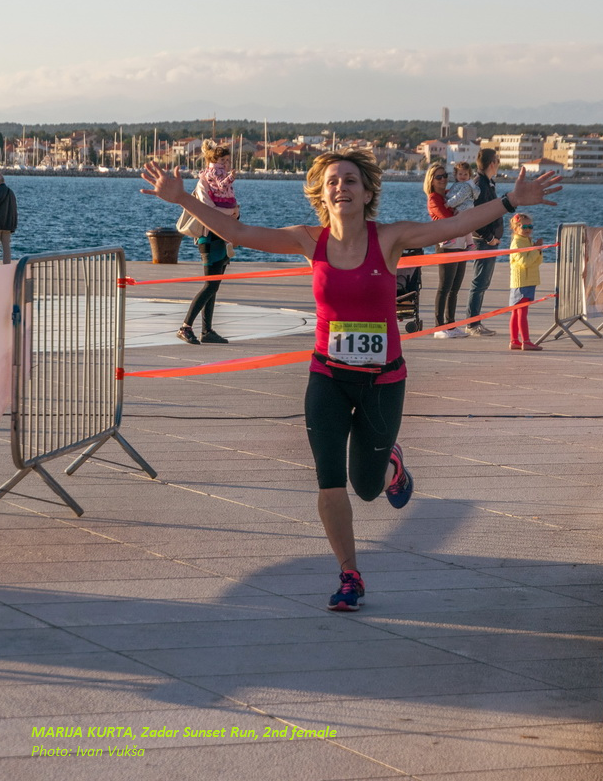 Runners will remember Zadar Sunset Run, with its route along the seaside and finish in the sunset.“- said Iva, one of the organisers. 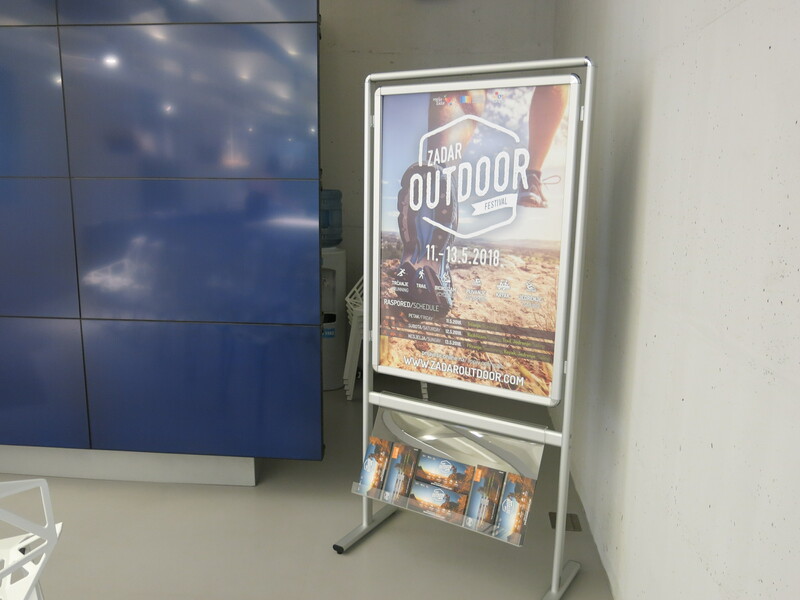 „We are truly proud to read and hear positive comments, even suggestive critics from different participants, also congrats received from this year's partner festival – Soča Outdoor Festival.“ – Iva added. All said was confirmed by various media and bloggers, who came from 6 different countries. 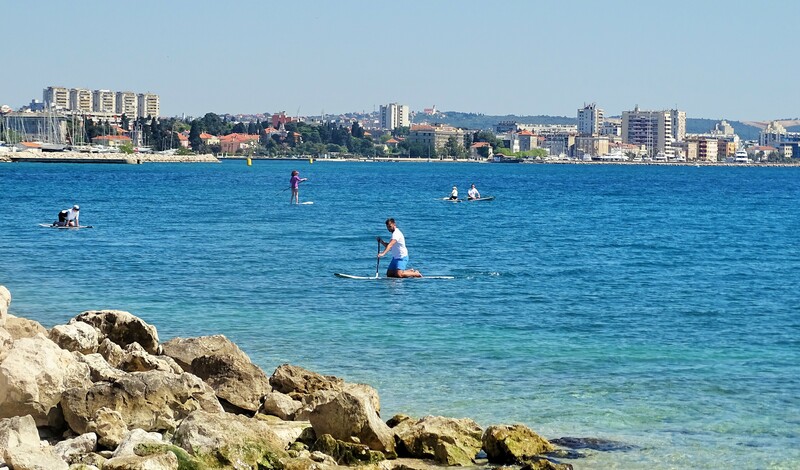 Apart from being amazed by Zadar and its beauties, they were nicely surprised with the region and in numerous possibilities that Zadar Region offers for tourist of any kind. 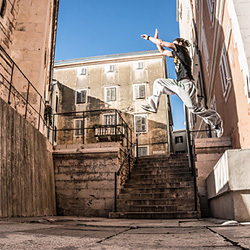 Zadar has, once again, been shown to the world, this time brought to the wings of sport, energy, and good vibrations. 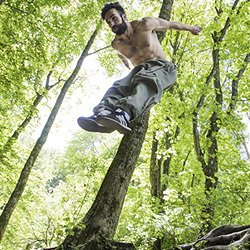 Hope you all ( as we ) are looking forward to new adventures and unique experiences, that will be held in the most beautiful, Your Adventure Playground! 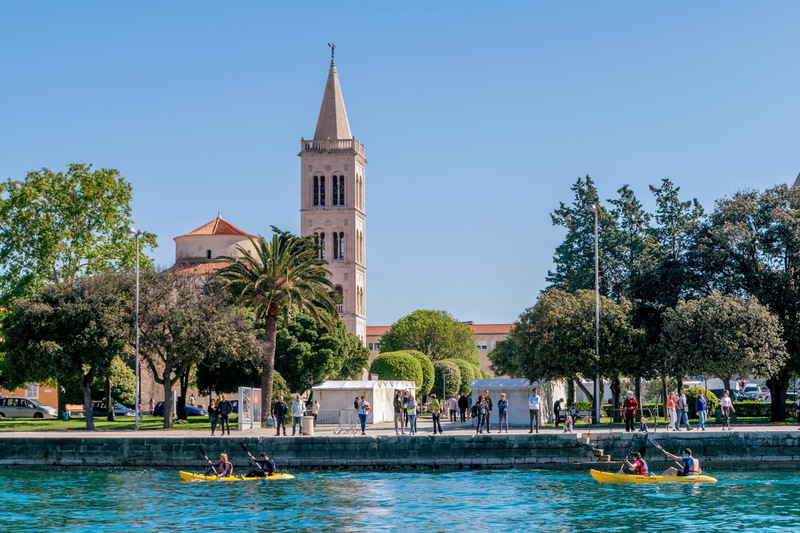 It is a widely known fact that Zadar with its amazing surroundings represents one of the most attractive areas on the Mediterranean coast. 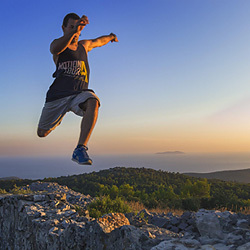 What most people don't know is that the area of Zadar region is characterized by an extraordinary geological diversity that makes it an ideal place for all sorts of outdoor activities. 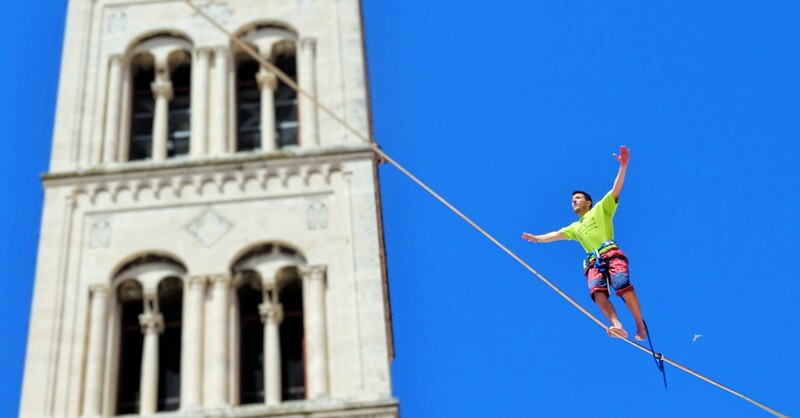 Zadar Oudoor Festival gathers most popular sports in 4 day event that will take place inZadar Region and invites participants from Croatia and the whole Europe to join, compete and have fun, spread the joy and experience unique Dalmatia. Find out more in media presentation below or contact us. 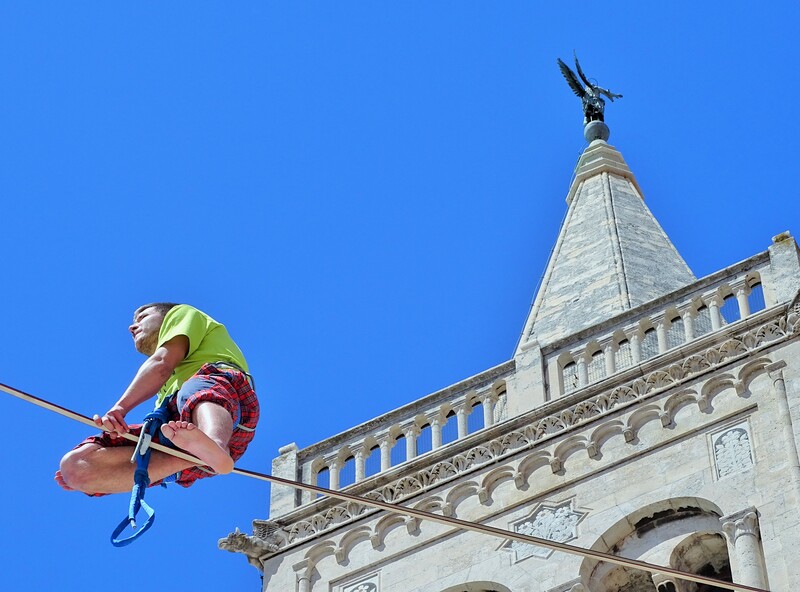 Photos and video material is free to use for covering your stories about Zadar Outdoor Festival.